Miracles have become increasingly heard of in our culture. Our team is getting thrashed yet somehow in the final throes of the game they manage to win! The commentators describe their win as ‘a miracle‘. Twelve young soccer players and their young coach end up trapped in a Thai cave system due to the rising waters of monsoonal rains. A team of 90 rescuers were able to rescue them over three days before the cave completely filled with water. Every reporter I heard described the rescue as ‘a miracle‘. While these commentators and reporters may be correct, these are not the ‘miracles’ we are now dealing with. 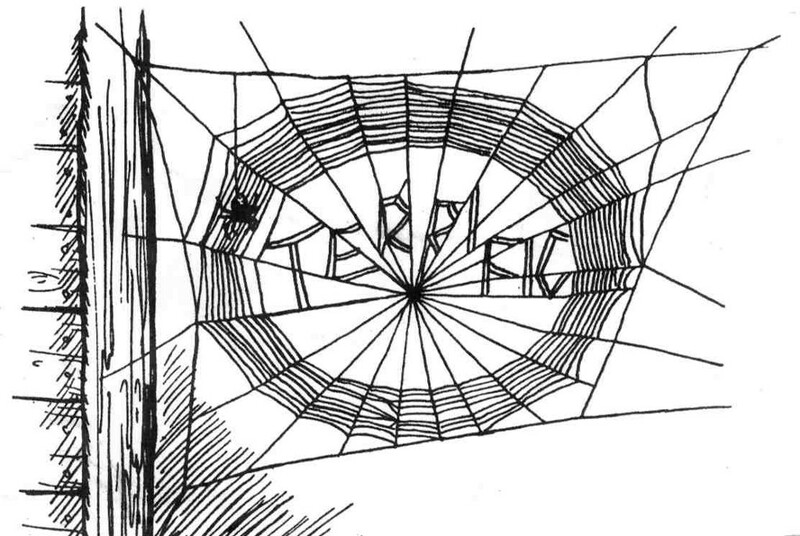 And while the ability of spiders to spin a web is also, according to Dr. Dorian, ‘a miracle’, neither is this what we are dealing with. Simon was a conjurer had learned how to manipulate people. People who saw him perform his conjuring referred to him as, “The Great One”, and some even referred to him as “God”. Then one day, two apostles arrived in his Samaritan village and began performing miracles as ‘sign’ and ‘wonders’ for the message they were bringing about a resurrected Saviour. Simon the Sorcerer, as it appears he called himself, was gobsmacked. He couldn’t see how these former fishermen were doing it. They must have paid a lot of money to have learned how to manipulate people like this, he may have thought. Perhaps he wondered whether he had to baptised to be initiated into this secret society of magicians? The experienced conjurer and manipulator could not replicate the miraculous acts of the apostles. By his own preparedness to attempt to ‘buy’ the power of the Holy Spirit, he was admitting that what these apostles were doing was not the same as what he had done. It’s worth noting though, that the Samaritans who believed the Gospel he preached and had their faith confirmed by the signs he did (not the other way around). Philip went down to the city of Samaria and proclaimed to them the Christ. And the crowds with one accord paid attention to what was being said by Philip, when they heard him and saw the signs that he did. For unclean spirits, crying out with a loud voice, came out of many who had them, and many who were paralyzed or lame were healed. So there was much joy in that city. When Moses and Aaron stood before Pharaoh, they threatened to announce certain plagues upon Egypt if Pharaoh would not free the captive Israelite slaves. Eventually Egypt would suffer ten plagues due to their king’s stubborn heart. What made Pharaoh’s heart initially harden was the ability of Pharaoh’s magicians to seemingly replicate each of the first two plagues declared by Moses and Aaron. (I’ve always wondered why they didn’t use their alleged magic powers to purify the water which had been turned to blood or remove a few million of the frogs which were now plaguing Egypt?) But when it came to conjuring gnats in a similar way that Moses and Aaron had done by the power of God, they were unable to do so. ¶ Then the LORD said to Moses, “Say to Aaron, ‘Stretch out your staff and strike the dust of the earth, so that it may become gnats in all the land of Egypt.’” And they did so. Aaron stretched out his hand with his staff and struck the dust of the earth, and there were gnats on man and beast. All the dust of the earth became gnats in all the land of Egypt. The magicians tried by their secret arts to produce gnats, but they could not. So there were gnats on man and beast. Then the magicians said to Pharaoh, “This is the finger of God.” But Pharaoh’s heart was hardened, and he would not listen to them, as the LORD had said. Truth be told, these charlatans probably knew that it was the power of God behind the extraordinary deeds of Moses and Aaron from their very first miraculous plague! Even today there are those who have made it their mission to debunk the genuine power of God by using mentalism and trickery to imitate the miraculous gifts of the Spirit. For example, Derren Brown in his 2015 stage show, MIRACLES, now available on Netflix as a TV show, admits from the outset that – “I happily admit cheating, as it’s all part of the game. I hope some of the fun for the viewer comes from not knowing what’s real and what isn’t. I am an entertainer first and foremost.” [Source] With this in mind, most viewers are immediately disarmed by the opening claim: “No stooges or actors are used in this show.” Yeah right! He writes, “Miracle claims, especially regarding healings, are by Western standards surprisingly common (though by no means universal) in regions of the world where such events are expected. These claims include, as in the Gospels and Acts, the healing of the blind, those unable to walk, and the raising of the dead, among many others” (Keener, 2011, Vol. 2, p.761). In his tome on the subject of miracles he analyses the argument used by atheists that miracles do not happen. It was the Scottish Philosopher David Hume who defined miracles as a violation of the laws of nature. Hume went on to say that miracles cannot happen because there is no such thing as a miracle. This is called ‘Circular Reasoning’ because it presumes the very thing it is trying to disprove – that miracles do not happen. Keener gives thousands of examples (literally) where the best explanation for what appears to be a miraculous occurrence is that it is a miracle. 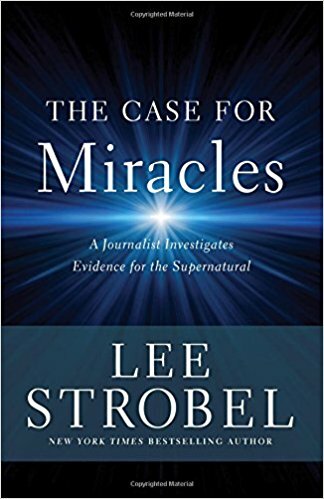 The author of the recently released book, THE CASE FOR MIRACLES, Lee Strobel, says about miracles, “Some of what we casually classify as “miracles” really seem closer to fortunate “coincidences,” or God at work through routine processes. How can we tell them apart? 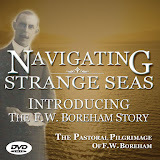 For me, when I see something extraordinary that has spiritual overtones and is validated by an independent source or event, that’s when the “miracle” bell goes off in my mind.” [Source] While investigating testimonies for this book, Strobel says that it was the story of Barbara Snyder which “blew his mind”. “Barbara Snyder was diagnosed at the Mayo Clinic with multiple sclerosis. She deteriorated over a period of many years, several operations, many hospitalizations,” Strobel explained. “It got to the point where she was dying. And, in fact, one doctor described her as being one of the most hopelessly ill patients he’d ever encountered.” Synder ended up in hospice care with a no resuscitation order; she was nearly blind, her hands and body were curled and she had a tube in her throat to help her breath as well as a tube in her stomach to ensure proper nourishment. Meanwhile, her muscles were atrophied. The situation was pretty hopeless — until something quite shocking happened. Our faith in Christ is not grounded in any minor miracle – such as any that we (or anyone else) may have experienced. Our faith in Christ as our Saviour from eternal condemnation unto adoption as God’s child, is grounded in the greatest miracle: the conception, life, ministry, death, resurrection, and ascension of Jesus Christ of Nazareth – but particularly, the resurrection of Christ. 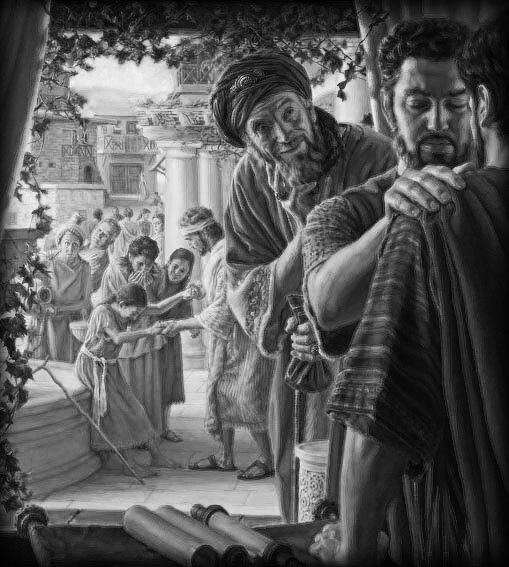 The evidence for the resurrection is based on reliable eye-witness accounts, the dramatic change in many of these eye-witnesses (who each refused to recant their testimonies of what they had seen even under threat of death), and the failure of those opposing Christ to produce His corpse (because there was none). Naturally, we might wonder why God doesn’t always grant miracles. So did Lee Strobel as he wrote his book. His own wife battles daily pain from her incurable fibromyalgia. He concluded his book with this question in mind. To bring my research full circle, I wrote a chapter called, “When Miracles Don’t Happen.” Often, people pray for supernatural healings that never occur the way they want them to. I interviewed Dr. Douglas Groothuis, a Christian philosopher whose wife is suffering from debilitating dementia at a young age. Despite their fervent prayers, God has not chosen to heal her at this point. This may be the most powerful chapter of any book I’ve ever written, as Dr. Groothuis speaks from his heart as well as from his vast reservoir of philosophical experience. IT’S TRUE. IT’S GOOD. IT’S BEAUTIFUL.